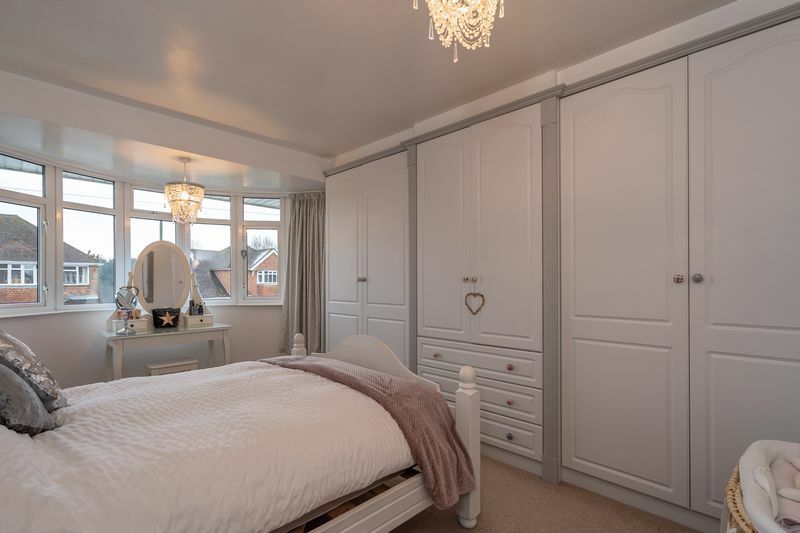 A BEAUTIFULLY presented three bedroom semi-detached house in the sought after location of Donnington just slightly to the south of City Centre. 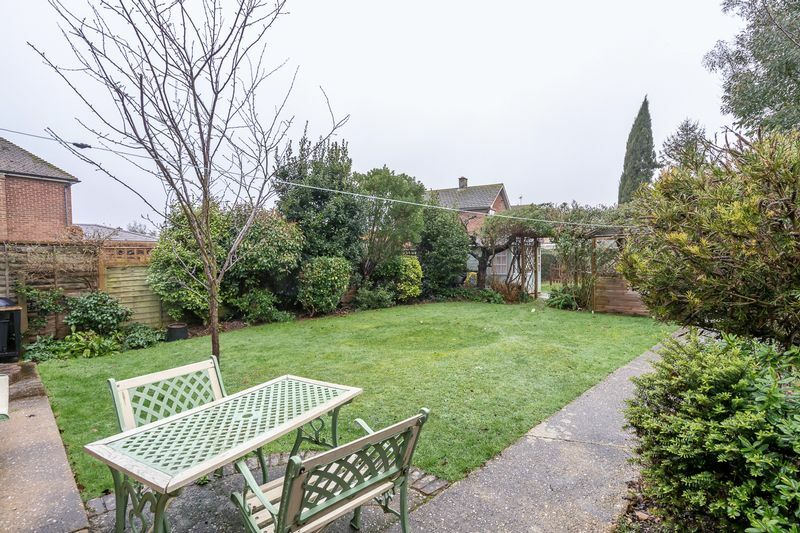 The property has been considerably UPDATED and IMPROVED and now offers well-proportioned accommodation spread over two stories with a GREAT REAR GARDEN. 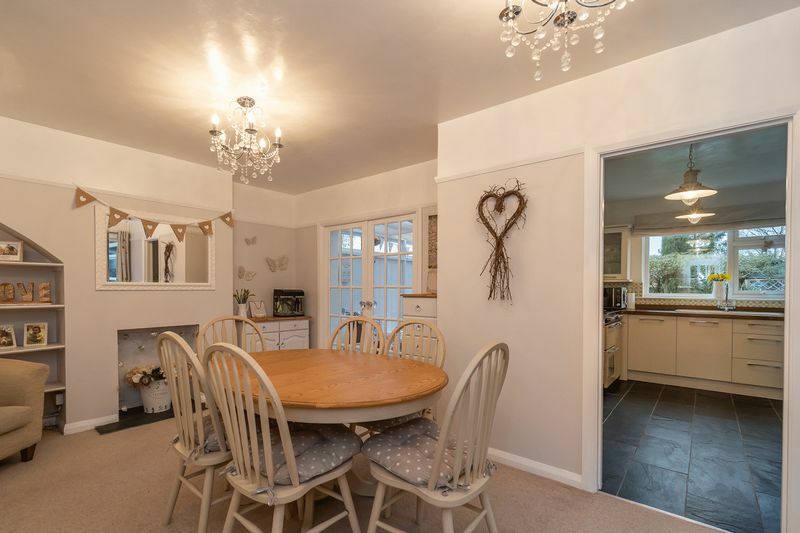 On the ground floor there is a beautiful bay fronted sitting room, separate dining room opening to the sun room and the kitchen, a utility room and a ground floor shower room. 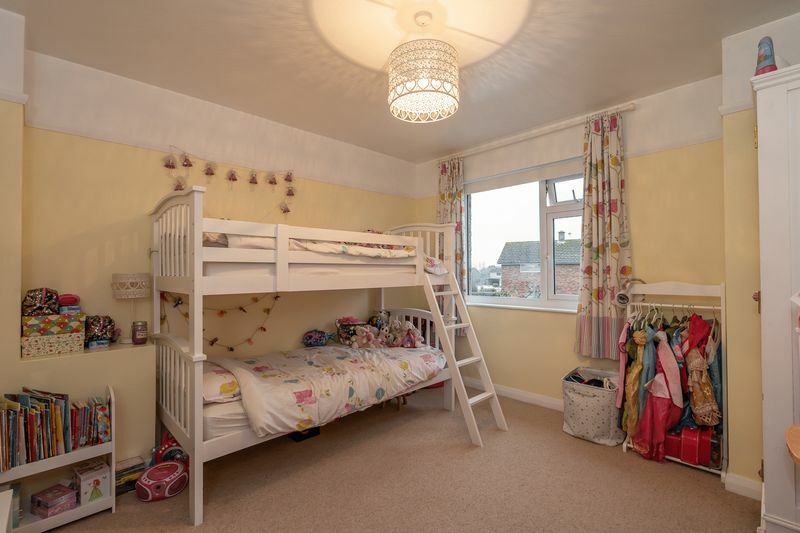 On the first floor there are three good size bedrooms and a generous modern family bathroom. 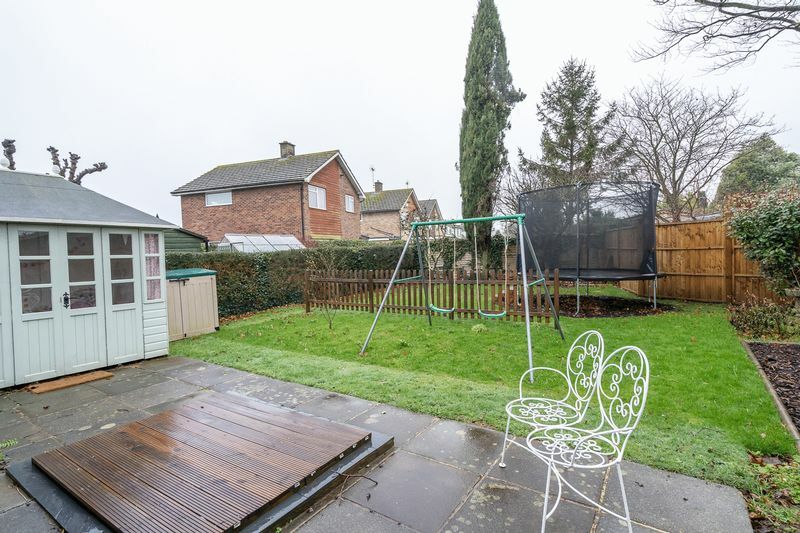 To the rear of the property there is a great family garden and to the front there is off road parking in front of the garage. 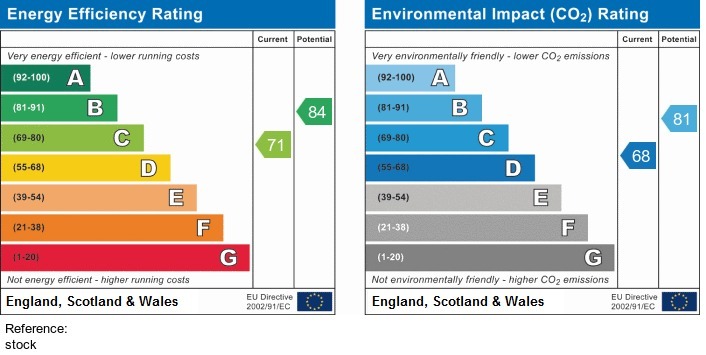 Internal viewing essential. Double glazed leaded light front door and a double glazed window to the front and the side, space for coats and boot and a double glazed door to the entrance hall. 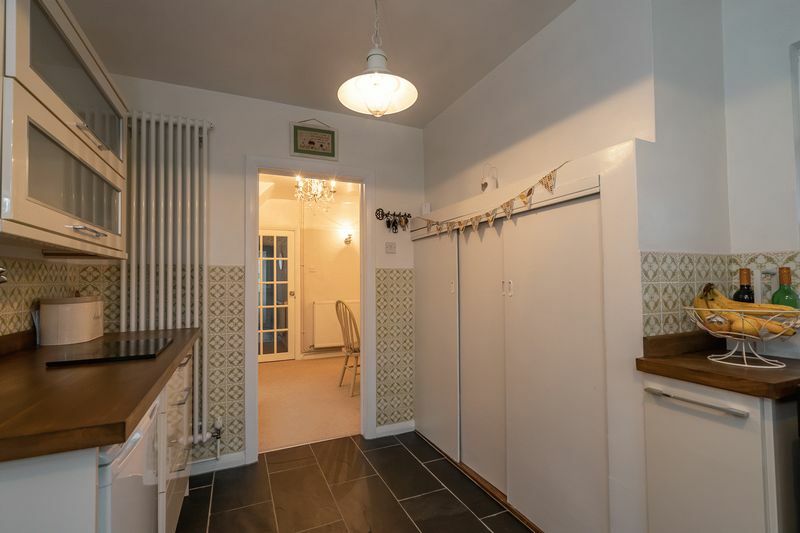 A tiled floor, stairs to the first floor landing, radiator, under stairs storage cupboard and doors to the sitting room and the dining room. 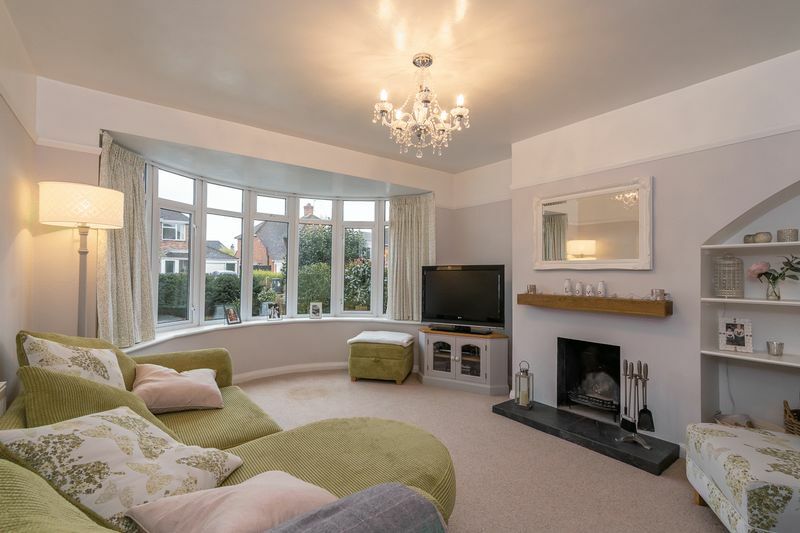 Double glazed bay window to the front, radiator and a feature fire place. 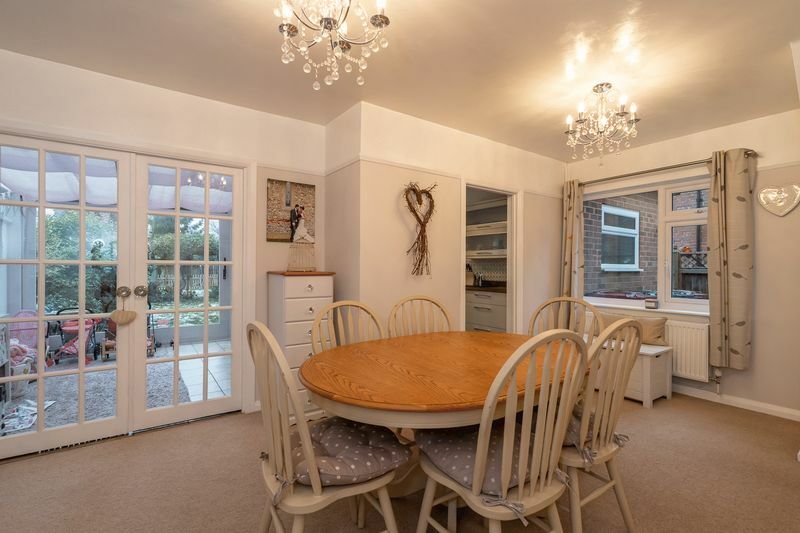 With a double glazed window to the side, two radiators, decorative picture rail, under stairs storage cupboard and a doorway to the kitchen and part glazed double doors to the conservatory. 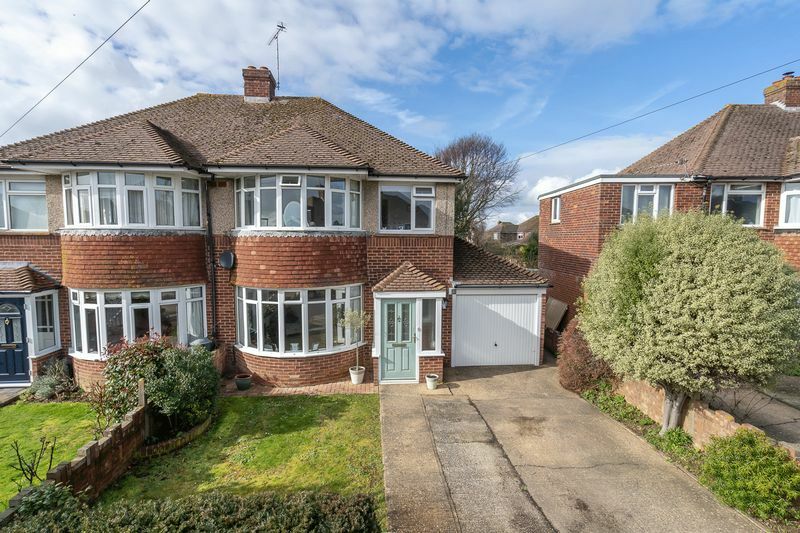 Of timber construction with a tiled floor and double glazed windows and doors to the rear garden. Double glazed window the rear and a door way to the utility room and a radiator. 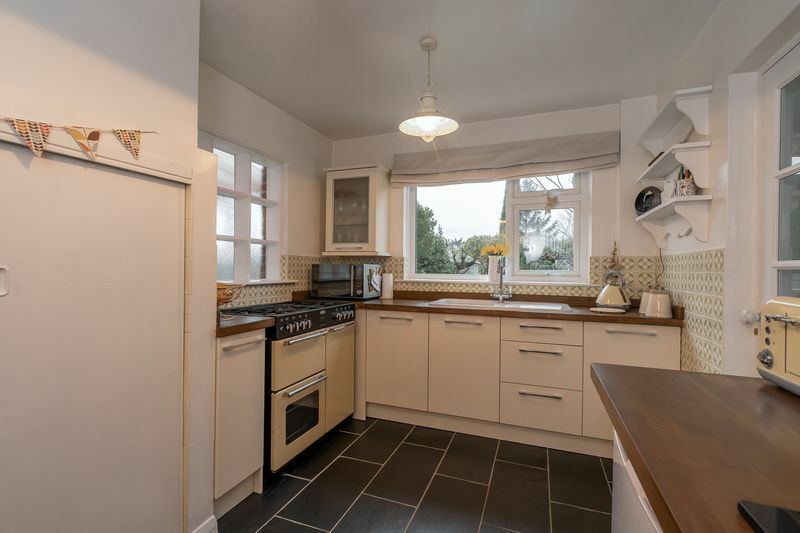 A fitted kitchen comprising a range of eye and base level units, oak work surfaces, inset sink drainer with mixer tap, part tiled walls and a tiled floor, spaces for a free standing cooker and space for a low level fridge or freezer. 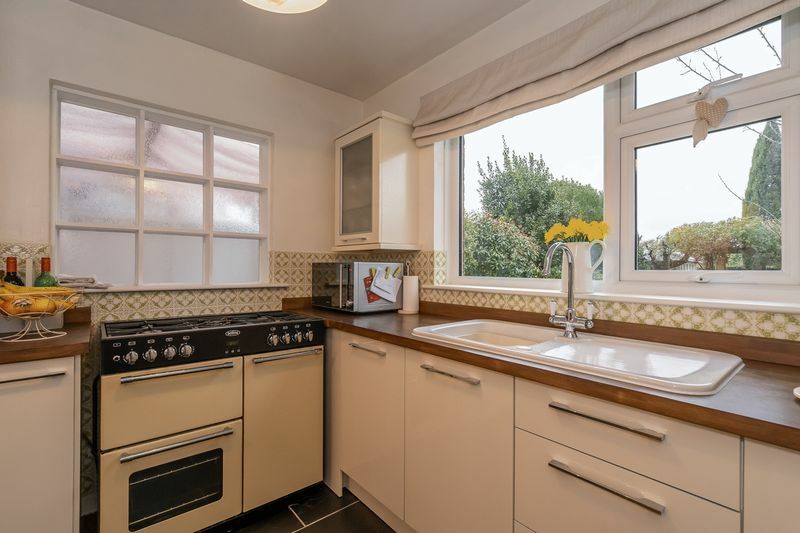 Double glazed window to the rear, a range of low level units, oak work surfaces, tall radiator, tiled splash backs and floor and spaces for a washing machine and a low level fridge or freezer. 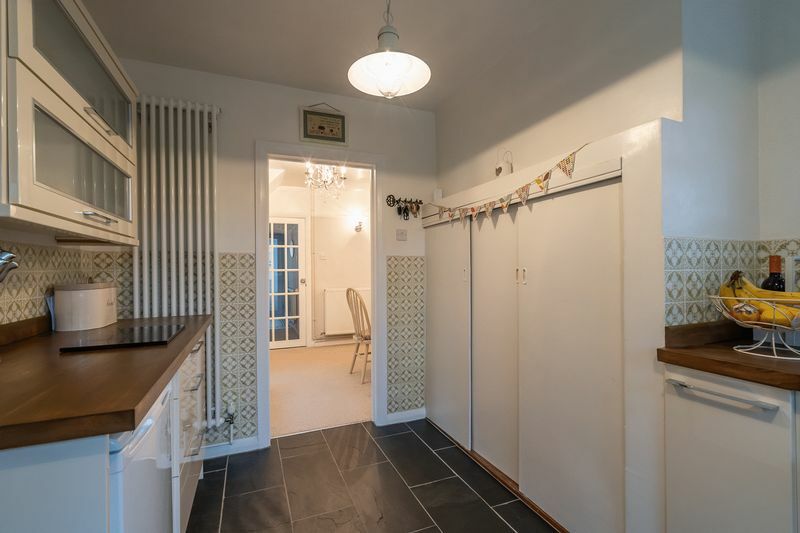 Double glazed door to the rear garden and a door the shower room. 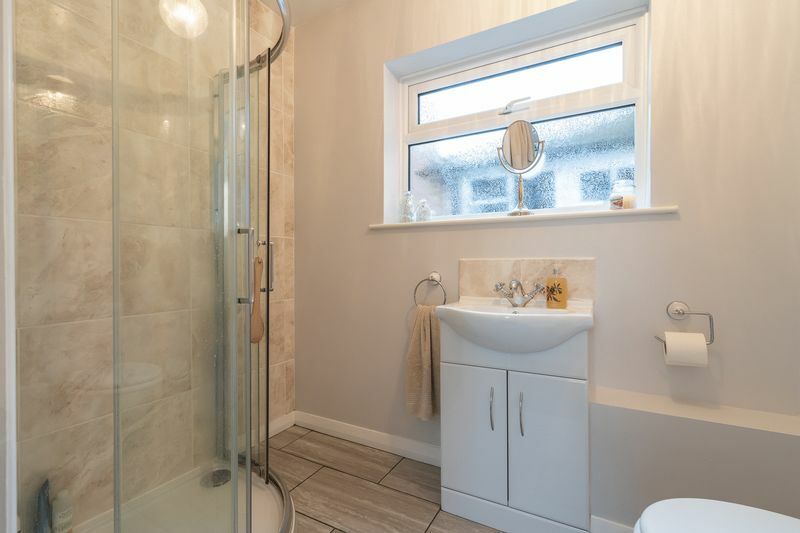 Double glazed obscured window to the front, a low level w.c., wash hand basin with mixer tap set in a vanity unit, tiled floor and splash backs, radiator and a tiled and glazed corner shower cubicle with an electric shower. 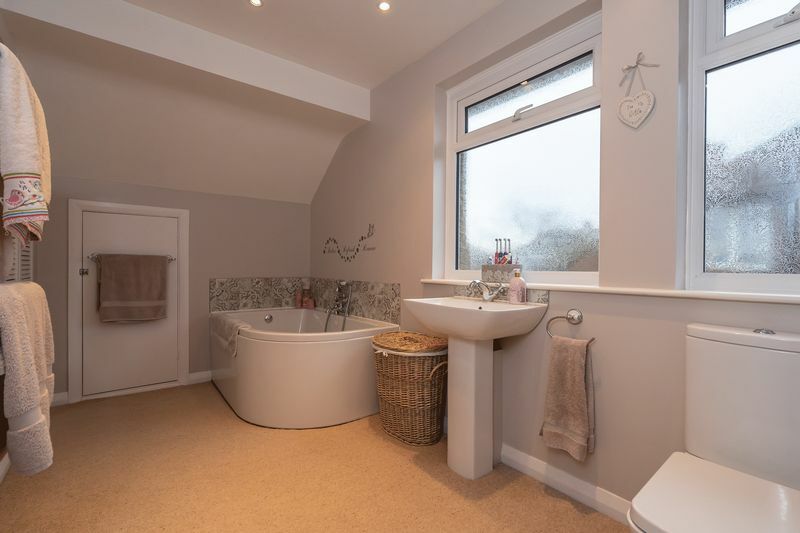 With a double glazed window to the side, loft access hatch and doors to the three first floor bedrooms and the family bathroom. 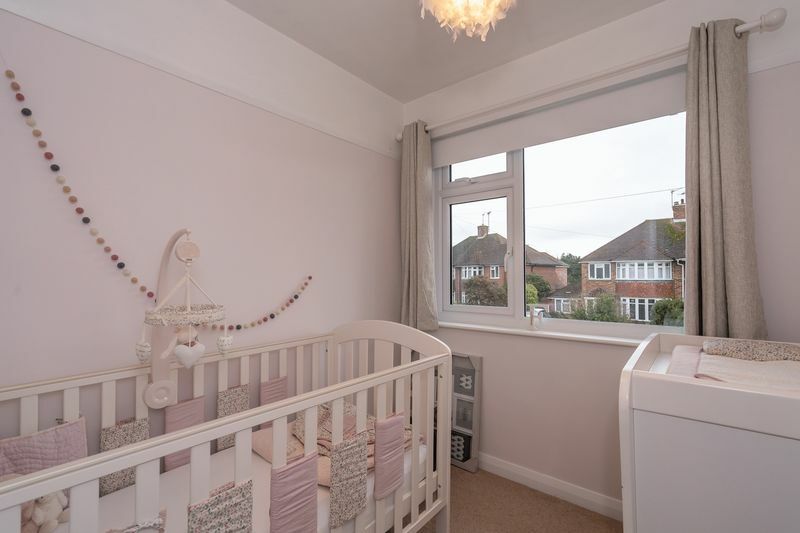 A lovely room with a double glazed bay window to the front, a radiator, a range of fitted wardrobes and a decorative picture rail. Double glazed window to the rear, radiator and a decorative picture rail. Double glazed window to the front, radiator and a decorative picture rail. 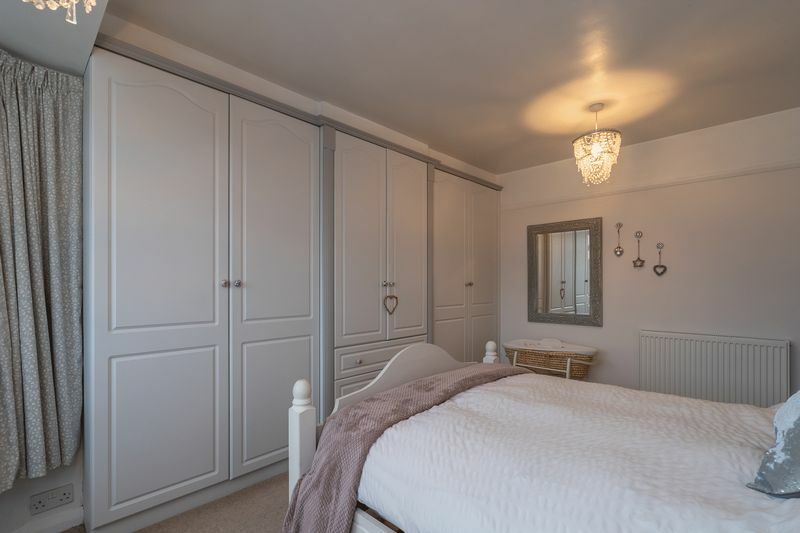 A particularly generous room with two double glazed obscured windows to the side, a low level w.c., pedestal wash hand basin with mixer tap, corner bath with mixer tap and a shower attachment, chrome heated towel rail, shelved linen and storage cupboard and a door to the eaves storage space with a light and a wall mounted gas boiler. 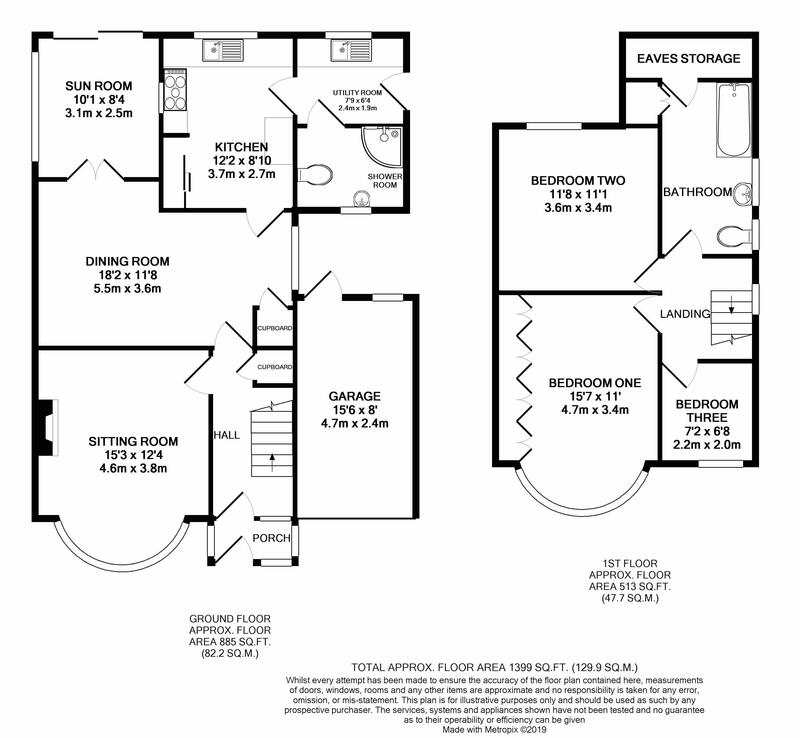 With an up and over door to the front, a pitched roof, a single glazed window and door to the rear, power and light. 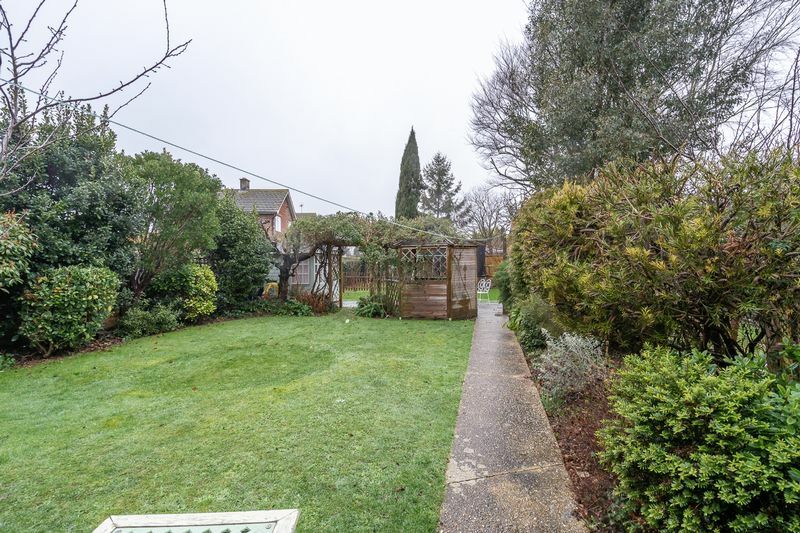 Wall enclosed and part laid to lawn with a flowerbed border with the remainder off road parking in front of the garage. 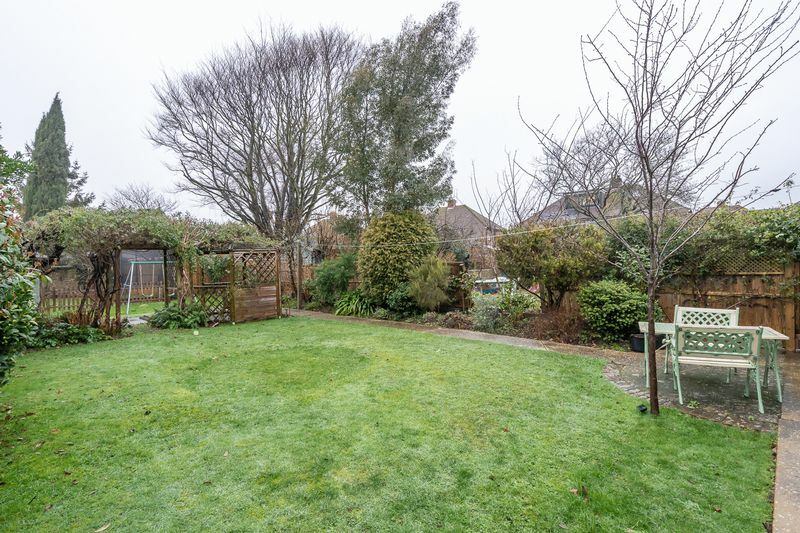 A real feature of this superb house being westerly in aspect fence enclosed and mainly laid to lawn with flowerbed borders, outside tap, gated side access and a summer house.